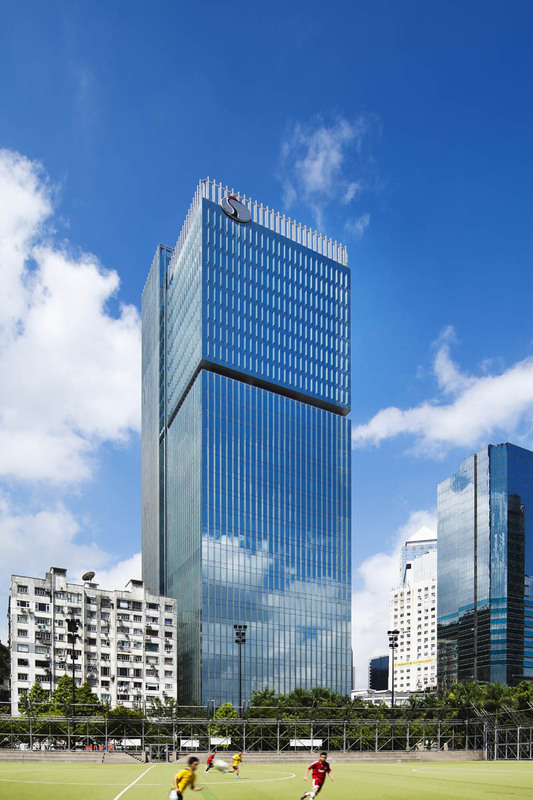 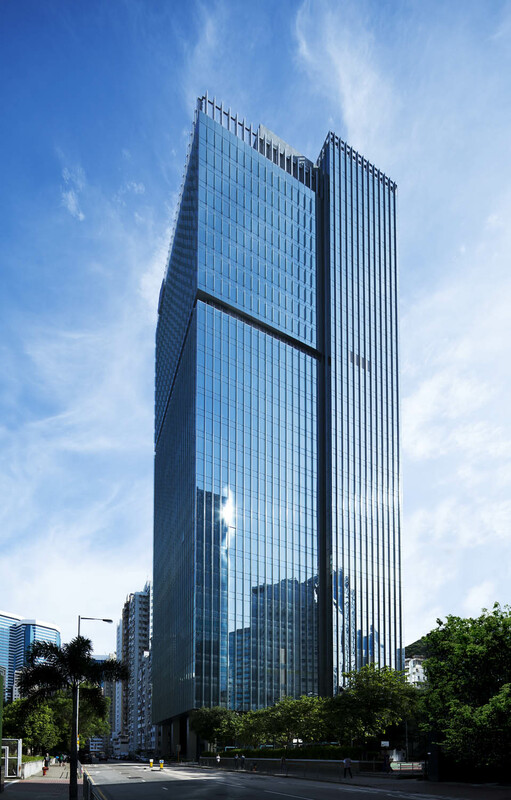 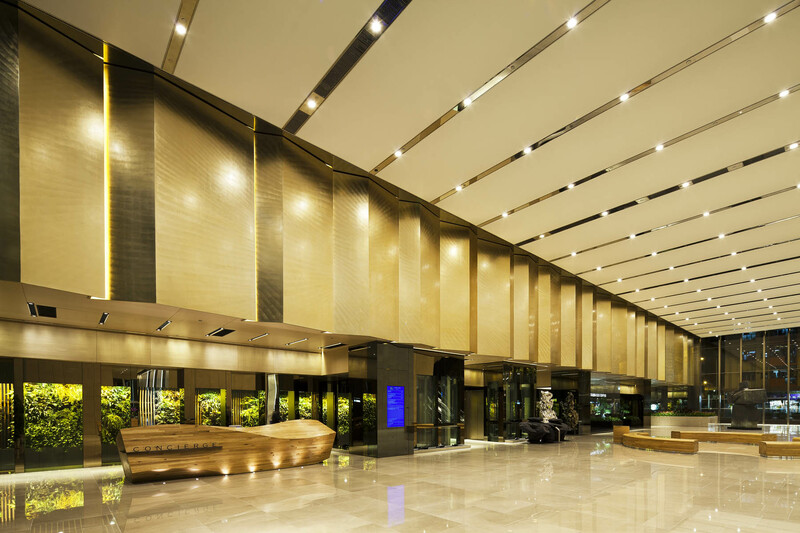 Kerry Centre is the headquarter building for a prominent real-estate developer company in Hong Kong. 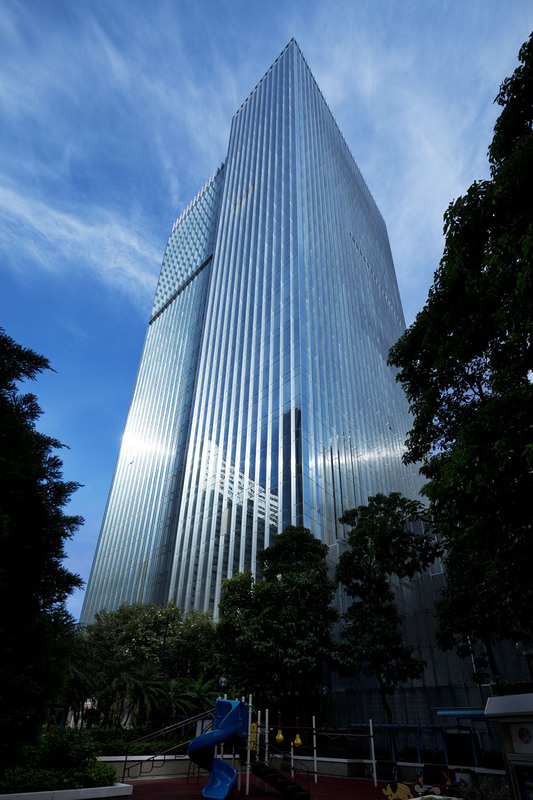 Overlooking one of the most beautiful habour in the world, the major façade of the building is designed to enhance the elegance and verticality of the tower massing. 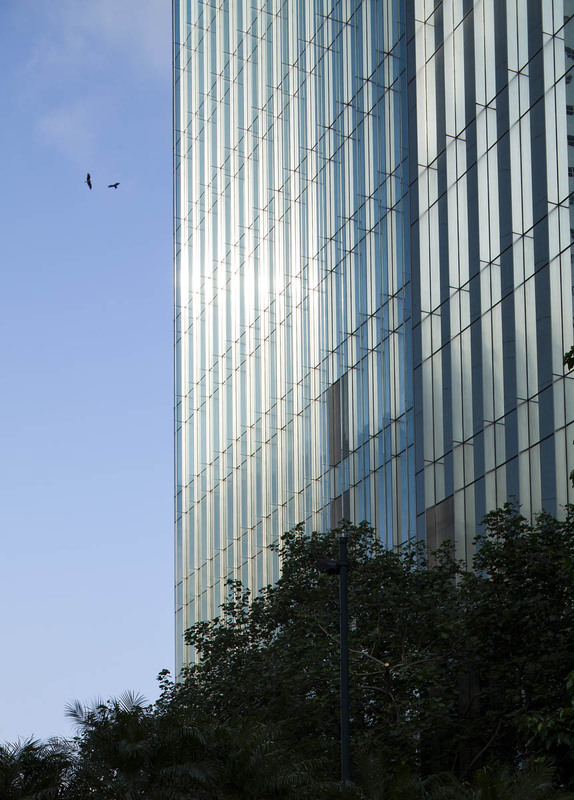 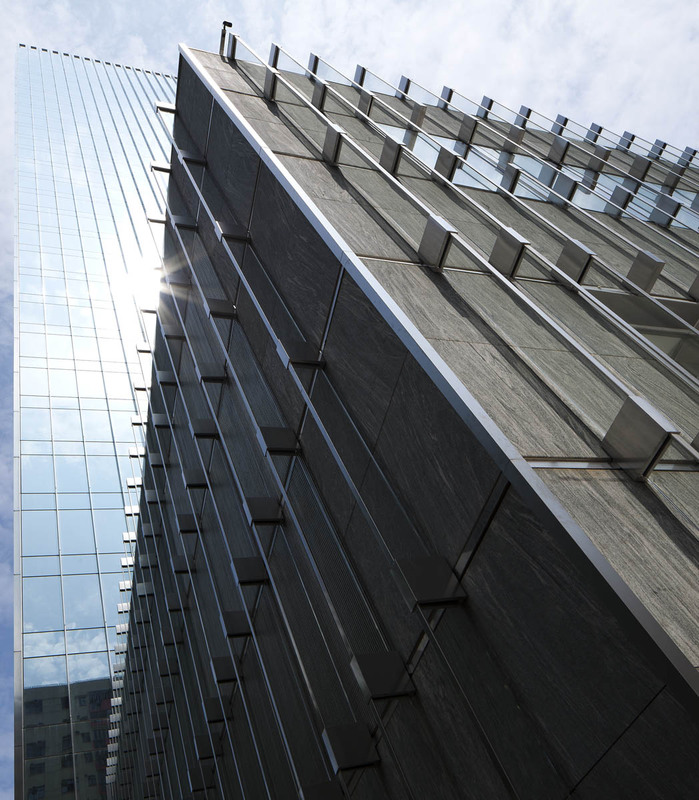 To highlight the top 10 floors of the building, known as the Kerry Cube, the glass fins on the Cube have LED lighting fully integrated into the curtain wall.